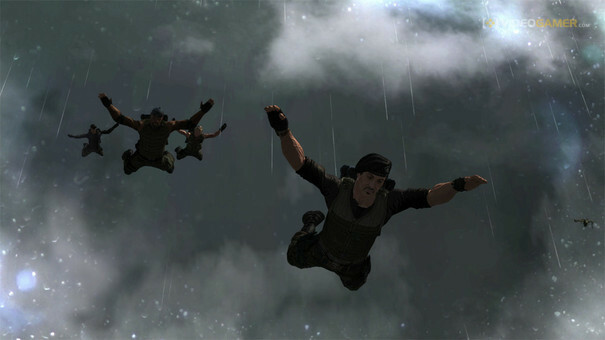 The much-anticipated Trials Fusion is set to launch in less than two weeks and as such Ubisoft have released a brand new promotional trailer featuring a disapproving Officer Ray played by Erik Estrada. 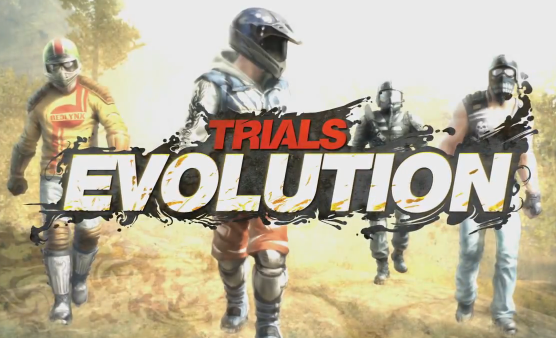 The follow up to the hugely successful Trials and Trials: Evolution will release on April 16 on both Xbox One and XBLA. 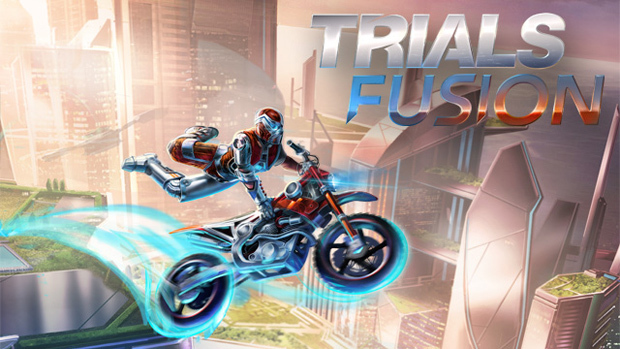 It’s the first of the series to reach next-gen platforms, but Trials Fusion promises to build on and enhance the vital features from the best-selling games with new tricks in a brand new Trials world with unique new social features.